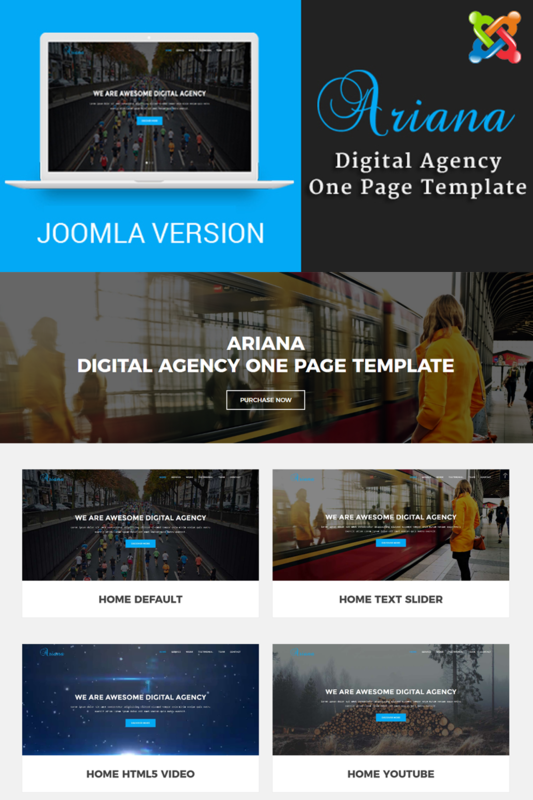 Ariana is Responsive Digital Agency Joomla Theme fresh and clean Design. It makes for corporate/business websites, creative agencies and other businesses. It looks perfect on all major browsers, tablets and phones.